Artículo ​​# 277282 Puntos Stash: 998 (?) This is the number of points you get in The Zumiez Stash for purchasing this item. Stash points are redeemable for exclusive rewards only available to Zumiez Stash members. To redeem your points check out the rewards catalog on thestash.zumiez.com. 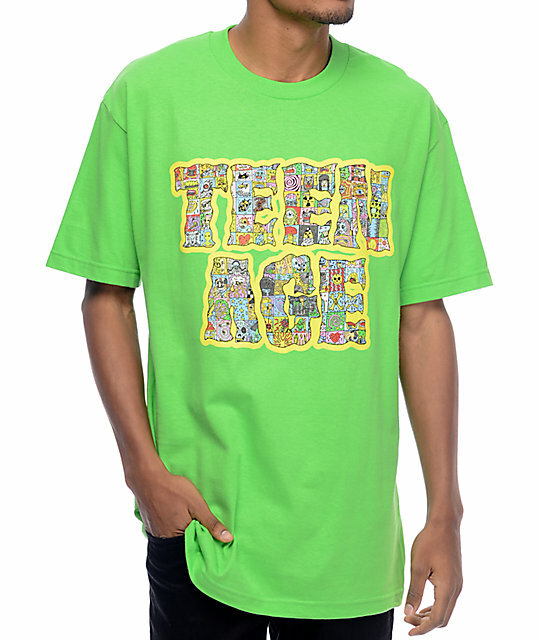 La camiseta verde Cyber Font de Bored Teenager tiene un gráfico logo Teenage imprimido por el pecho y una construcción en color verde llamativo para estilo. 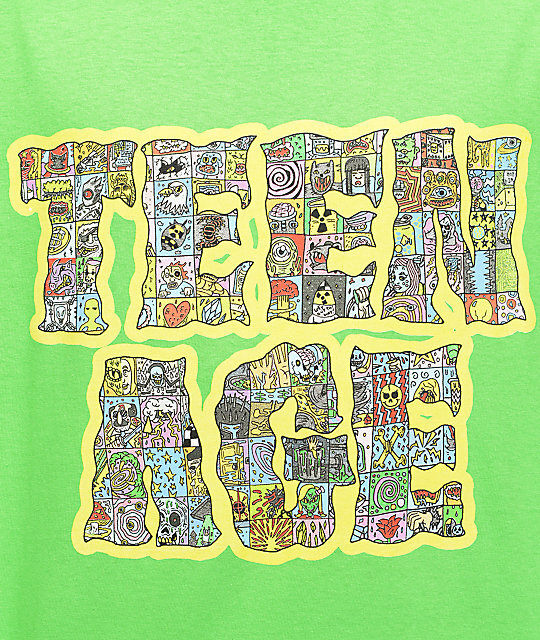 Teenage Cyber Font camiseta verde de Bored Teenager. Teenage etiqueta logo por el cuello. 32.5" desde el hombro hasta el dobladillo inferior. Lavar a mano, secar a temperatura baja.